So what exactly is a Beat 2 Beat DJ, and how are we different from our competition? 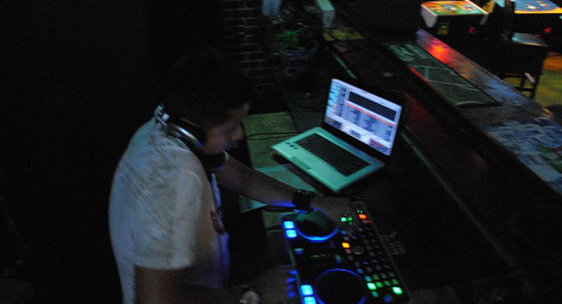 Here at Beat 2 Beat DJs, we believe that DJ’ing is an art form that involves much more than simply playing music. After all, anyone can just play music, right? 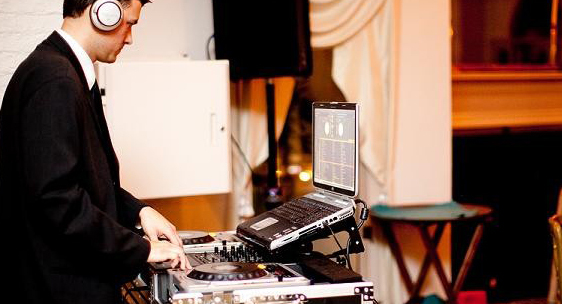 Our DJs will do much more – we have the experience and the talent to make your next event a success! Beat 2 Beat DJs was started way back in 1997, so we now have 15+ years of music entertainment expertise under our belt. We’ve literally performed at thousands of Weddings, Private Parties, Night Clubs, School Dances, and more! When it comes to selecting a DJ for your event, we know that the task can seem a bit overwhelming – after all, there are lots of DJs to choose from – so how do you know who to choose? Well, this is exactly why we offer completely FREE in-person consultations! Feel free to come on in and chat with us with absolutely no pressure to sign a contract! Allow us to mix a few songs for you live so that you can hear the “Beat 2 Beat difference!” We’re confident that once you meet with us, see our studio, and hear our live demo, you’ll know that Beat 2 Beat is the only way to go! 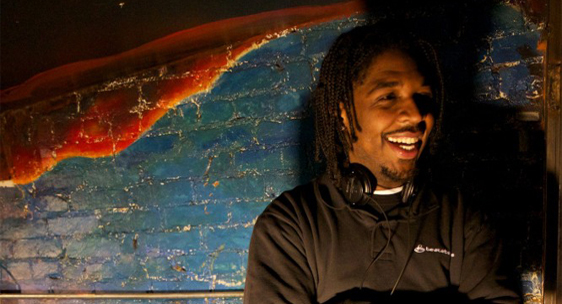 Don’t delay, contact us now to book your next event with one of the best DJs in Maryland! 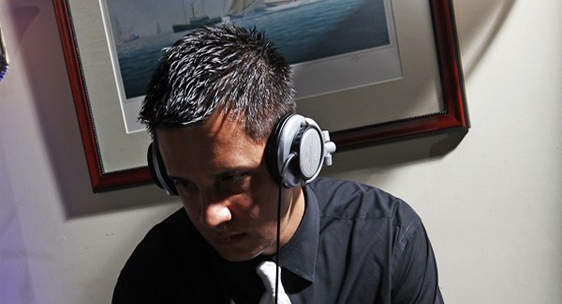 Our DJs are very talented and have spent many years honing their skills (in fact, our new DJs go through a rigorous 1 year training program before they ever perform for a client). We live and breathe music, and this passion for our trade can be witnessed at each of our performances. We understand the technical structure of music (posts/beats per minute), which allows us to blend songs together so that there is no noticeable dead air during song transitions. This style is known as “beat-mixing.” All of our DJs possess the talent to beat-mix, a special skill that is only truly mastered after years of practice. In fact, beat-mixing actually led to how we developed our company name, Beat 2 Beat DJs. While some of our competitors offer beat-mixing DJs as an optional upgrade, beat-mixing is a mainstay here at B2B. After all, a DJ who simply loads a playlist and presses play does not meet our definition of a true DJ! 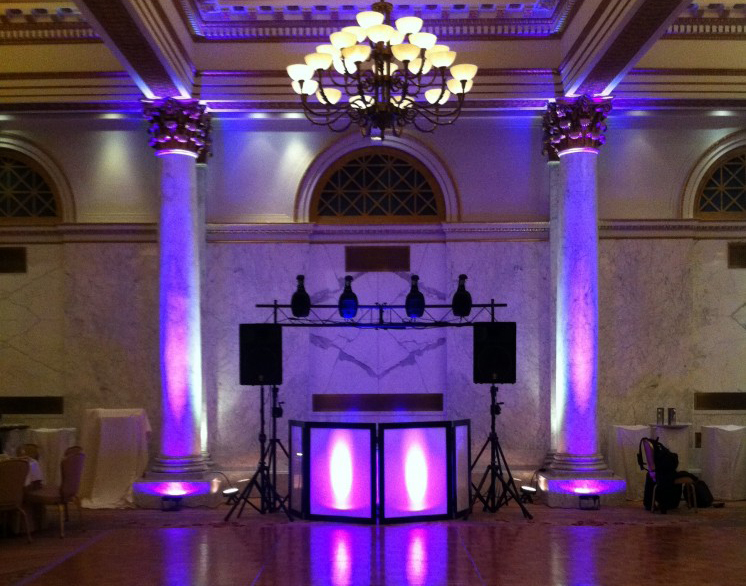 Allow us to take your next event “Beat 2 Beat.” You’ll be able to hear the difference! 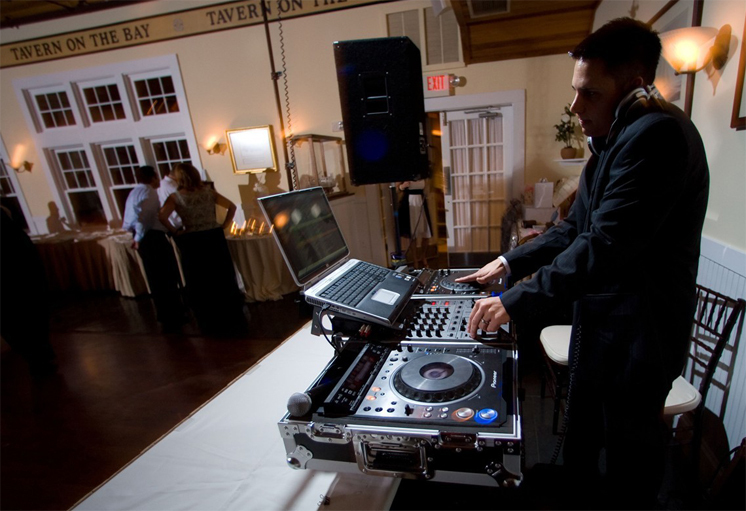 Our mission is to offer our clients top-notch, professional DJ entertainment services for a fair price! 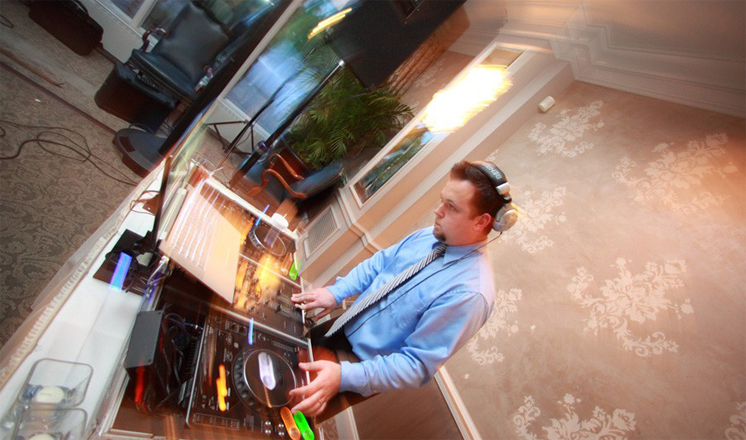 We are NOT your typical, average DJ service! We know how to party, staying on the cutting edge of current music and specializing in today’s most popular hits…Top 40, Dance, Hip-Hop, House, Rock, and everything in between. If it’s hot, we have it! Our vast music library also includes tracks dating all the way back to the 1940’s, so we can please any and all musical tastes. For younger audiences, we have clean radio edits of all your favorites, so there is no need to worry about questionable or offensive lyrics. We service many schools in the Mid-Atlantic region, and our clients are always delighted and 100% satisfied with our service. 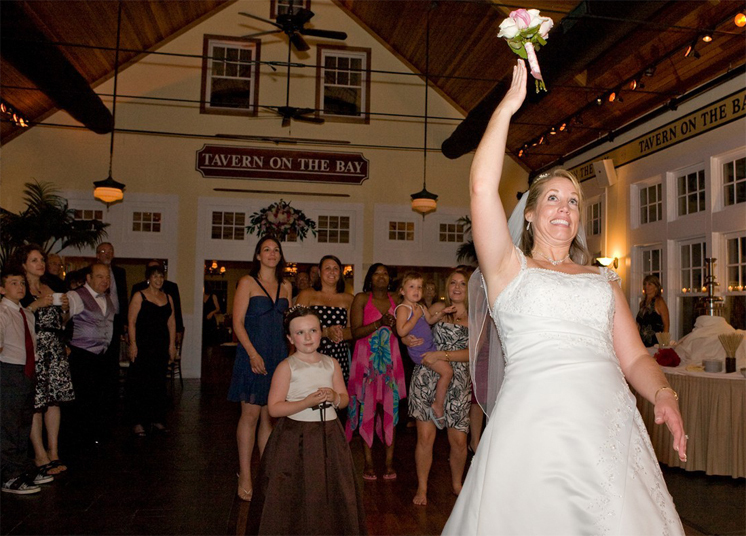 From a small middle school dance to celebrating a 50th wedding anniversary, we have you covered. 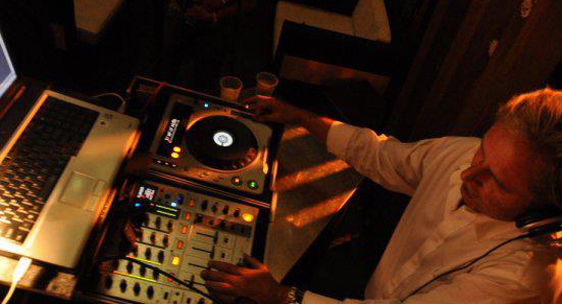 The party of your life, with a Beat 2 Beat DJ mixing live, is just a click away! We are 100% committed to our clients! After all, without YOU, there would be no US! We truly value and appreciate your business, and we will do everything in our power to not only meet, but hopefully exceed all of your expectations! We offer our clients unlimited email/phone support, in addition to unlimited in-person consultations at our studio leading up to your event! We’ll work with you every step of the way, helping with planning, timelines, song selection, etc. Let us put our talents to work for you – get in touch with us today!